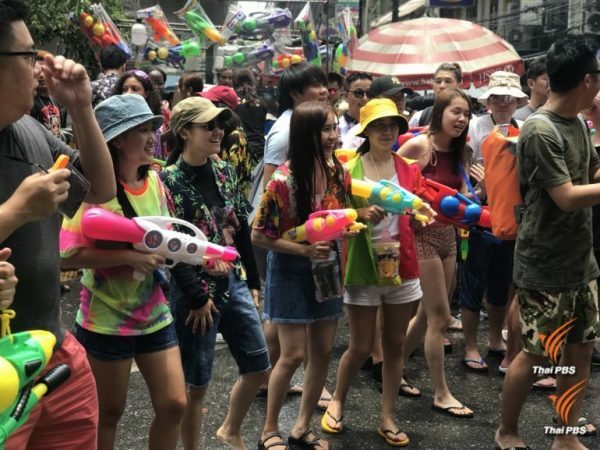 The Energy Policy Committee has agreed to inject another 70 satang/litre to one baht/litre subsidy from the Oil Fund to freeze the retail price of diesel at 30baht/litre. 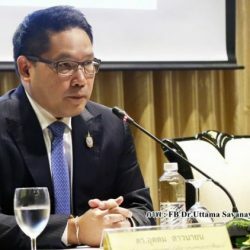 Energy Minister Siri Chirapongphan said that the increased subsidy for diesel up to one baht/litre instead of 30 satang/litre was based on the assumption that global crude price would remain at an average of 85 US dollars per barrel throughout the rest of the year. 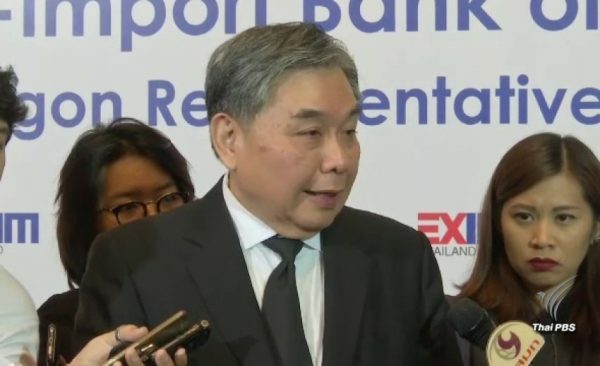 The amount of subsidy required to keep the retail price of diesel at 30 baht/litre will amount to about 6 billion baht for the whole year this year, said the minister. He pointed out that the global crude price had increased steadily quite fast and was expected to go up to between 90-100 US dollars per barrel during the cold season for the rest of the year before it starts to taper off early next year. 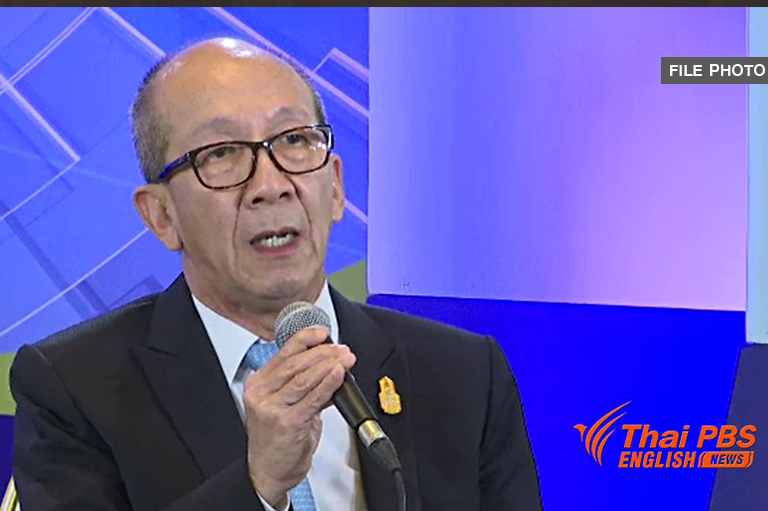 Regarding LPG whose price is on the increase steadily, Mr Siri said the Energy Ministry would try to freeze the retail price at 363 baht per cylinder of 15 kgs through the use of subsidy from the Oil Fund estimated at not more than 7 billion baht for the whole year. 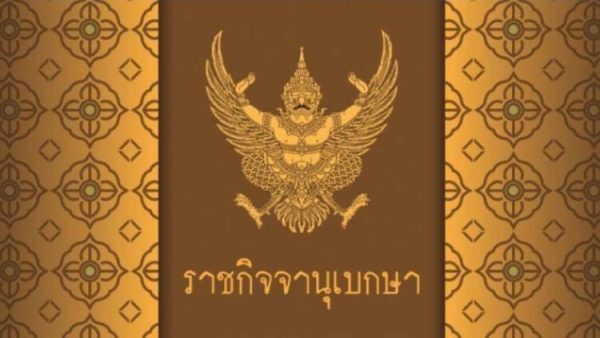 The status of the Oil Fund as of September 23 was estimated at 25,462 million baht.